You must make reservations at least 5 minutes in advance of the time at Sushi Tsujita. Dinner: Monday - Sunday: 6:00pm - 9:00pm. Valet parking available in private lot located behind the restaurant on La Grange and Sawtelle Blvd. Every lunch hour, we offer a chirashi and lunch Omakase starting at $80 per person. Every dinner hour, we offer Omakase starting $150 per person, Chirashi, and A La Carte. We are currently accepting reservations for OMAKASE only. As my first omakase experience, it was worth the price. There were so many flavors and different kinds of fish that I didn't know of. The staff was very attentive & the quality of the sushi was excellent! I love that the omakase here includes some exotic options you wouldn’t find at other sushi restaurants. Sit at the bar so you can chat with the chef. I had heard this was an extraordinary place, but it isn't. It's very good, to be sure, but not a top-tier, OMG this is amazing kind of place. We did the omakase and it was good but not great. I doubt I will return, unless it happens to be convenient and available when better places are closed. Food was amazing but the quantity of food was very minimal, it should be more since only one piece of sushi is served for omakase course. We enjoyed a lovely omakase. Incredible fish sourced from the US and Japan. Most of the presentations were elegantly simple, all were thoughtfully constructed. Service was caring but not intrusive. Be prepared to spend over $300 for 2 with sake. And,yes,it still felt like good value. Fabulous food and friendly service. My favourite restaurant in LA. Kimura is friendly and a superb chef that made our LA trip absolutely awesome. We ordered the 14-piece ($120 - lunch) sushi omakase course and oh boy it was a ride. Every sushi was carefully prepared by the chef and served on a cool plate - individually. You had the time to savour it and process what had just happened with your life. 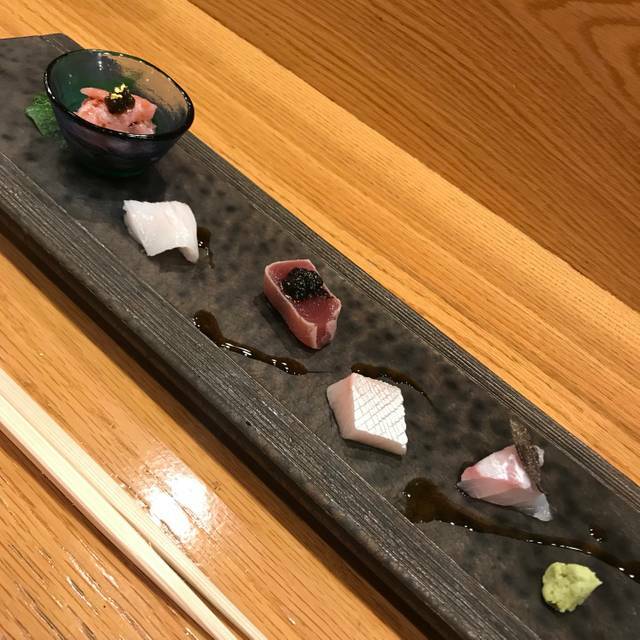 Since the course itself depends on the fish available I won't delve into the marvelous sushi we just ate (such as ootoro and halibut), but I can say that they were a unique experience. Please go to Sushi Tsujita. I promise you won't regret. Food extremely overpriced for the quality. Sushi not fresh. A lot of other Japanese sushi restaurants have much better quality of sushi than this place. One of the best, if not the best, traditional sushi restaurants in LA. Sat at the bar and did omakase. Was a fantastic experience and couldn’t ask for much more. Very high-end customers would like the uniqueness and authenticity of Omakase and Sake selection and friendly service. For others, note that nigiri sushi comes in one piece at the price of two sushi's in other excellent sushi restaurants in near by West LA and Marina Del Rey. If you only care about good sushi/sashimi without pots, fries, and mixed seafood bowls, you may feel this place is pricey. 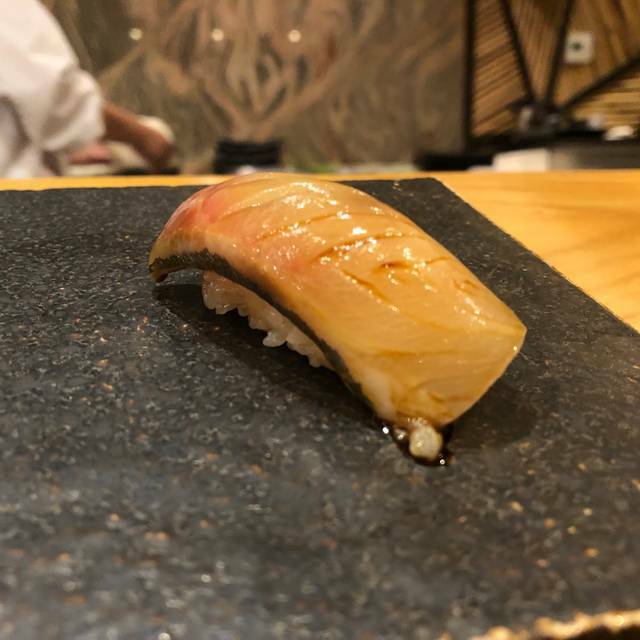 Sushi Tsujita is one of the best spots I've seen for authentic edomae-style sushi and their lunch options cannot be beat! Reservations strongly recommended. They always pay special attention to our needs and experience. 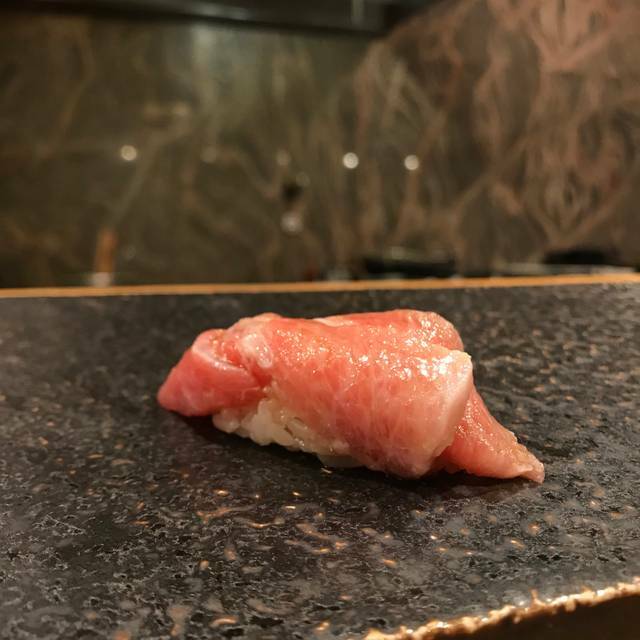 Pricey but compared to other high end Omakase places, we find this restaurant the best deal in terms of variety, quality and service. I had this place on my list for a while because of the reviews and i'm sorry to say I was utterly disappointed. 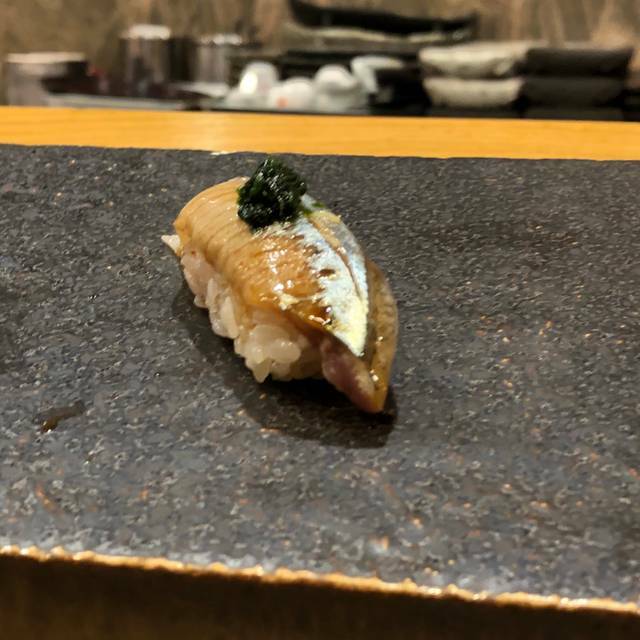 I did the Omakase chef's menu and everything they served to me was bland and tasteless. LA Eater's review of this place is way off the mark. The food is overpriced for what you get and the atmosphere of the restaurant is equally bland and uninspired. For $120, LA has dozens of places that offer MUCH better sushi and a far superior atmosphere. The upside was that the service was excellent - attentive, prompt and helpful. Sushi was excellent, although there were certain fish that were not to my personal taste. We had the medium level omakase and it left you feeling right near satisfaction but not quite there. The service was great and the chefs are very personable. Plating was beautiful. Would definitely recommend. Honestly this place is the best high-end sushi/japanese cuisine out there within this price range. The nigiri is not the best in the world but it’s definitely in the top 5 of Los Angeles. The sashimi is the best in Los Angeles. The appetizers blew my mind - especially the mushroom soup. I will come here again. Went to Sushi Tsujita for my 1st year anniversary and was treated to a delightful meal from chef Hide and staff. It was a cooler late September night and the sanma season had just started a few weeks ago. Chef’s treatment with torching/charring just the skin to smoke the oil of the mackerel really piqued the senses and was fantastic/ unique in its preperation...definitely one of the many highlights of the night. The chefs meticulous preparation and knife skills were also on display tonight. The kombu wrapped sweet shrimp was butterflied beautifully that it draped effortlessly over the Shari...it was rich and creamy. The marinating with kombu must’ve done something to mask the metallic taste when you normally get from eating ami ebi, but it also had the effect of stiffened the flesh for greater texture/resistance which I throughly enjoyed. 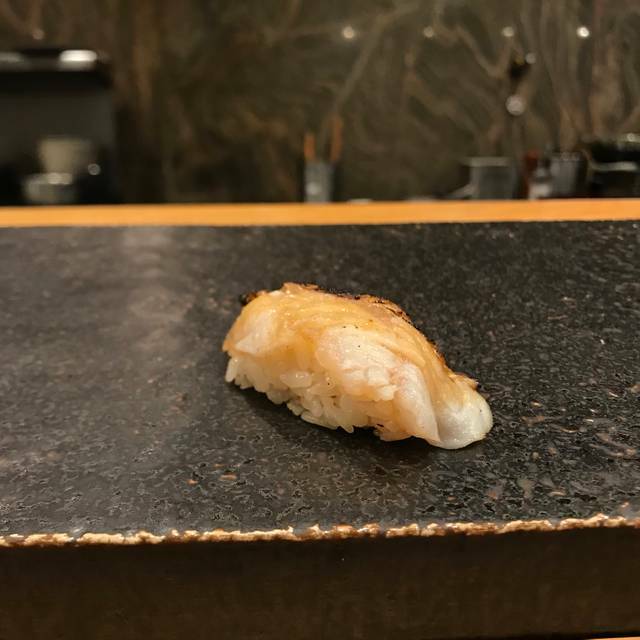 Chef Hide’s Shari is lighter than one will find popular in right now in Tokyo, but packs a fantastic amount of sourness and richness. The rice was warm, just enough to radiate between your lips, heating the oils of the sliced fish and contrasting them with the slight acidity that comes from properly seasoned Sushi rice. The fish that was served were well rested, that they were served after having a moment to acclimate to the room temperature further relaxes the slivers into textural marvel. Chef also surprised with something I’ve never had before, the baby snapper. It had softer flavors resembling its older self but the bounce of its flesh was nothing that I’ve had to date. Along with the unique serving of soy char glazed scallops wrapped with crispy nori. What a shear delight to enjoy such crisp non chewy nori for a change. My teeth shattered the seaweed with such delight as it sunk into a still warm charred, meaty, rare Hokkaido scallop. Thank you to Chef Hide and Minami for the hospitality, respect and professionalism that one can seldom find in the Los Angeles sprawling food scene. The fish quality is very low, while the price is very high. I would not come back again. The money I spent I can go to better places for cheaper price. Very disappointed. Great service and well decoration of dishes. The food is hit and miss. Sometimes all the dishes are great and sometimes a handful are. It will be difficult to eat in another sushi restaurant after having experienced Sushi Tsujita. This is an exceptional place, not cheap but you will not regret it. Very good sushi but at these prices, the expectations are very high and unfortunately I left feeling that this was not a fair value. The waitress was rude (gave me a body-check,,,hmmm), and the food was mediocre. We paid over $300 for lunch Omakase with drinks which I thought was very over-rated. My expectation was high as this is supposed to be one of the best sushi restaurant in Southern California, but we were very frustrated. Overall Tsukiji was very nice but I don’t think it was worth $400 for 2 people for 2 $150 omakase dinners and a small bottle of sake. The truth is there are many restaurants in LA I’d rather go to (including other stellar omakase meals), for this price. 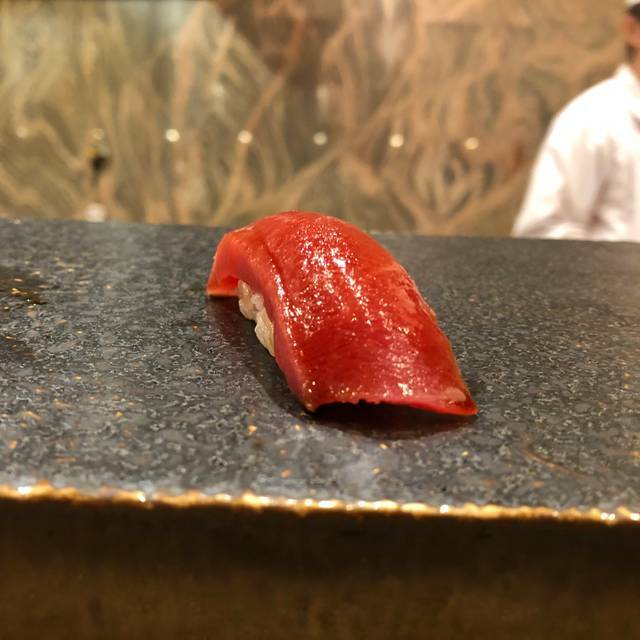 Truly spectacular omakase. I took my 13-year old son and we absolutely loved it. The smoked king mackerel sushi may have been the favorite of the 14 types of sushi we tasted. Great sushi spot in West LA. I think the pricing is a bit high given some of the other locations around that provide a similar experience and quality. If you like drinking with your meals be prepared to spend some $$$$. Attentive service from executive chef who cheerfully explained the sashimi and sushi served. Wonderfully fresh fish and seafood. amazing as always! great omakase. the fish is really the best around that neighborhood. for 400 dollars, it better be the best sushi meal ever. it was sub par sushi and we left hungry. One of my favorite places to enjoy sushi. For dinner, there are 3 options of omakase ($120, $150, $200) that includes cooked dishes as well as sushi. Definitely a special occasion place. Reminds me of being in Japan. Beautiful presentation! Excellent service! Sushi Tsujita is one of the highest-rated omakase experiences in Los Angeles, and so I wanted to try it for a special occasion to celebrate my wife's birthday. 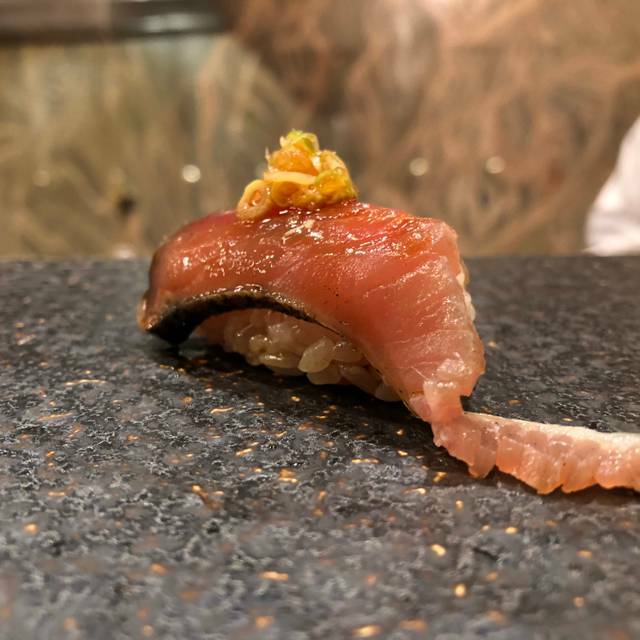 Overall the experience was good, not great, unique but exceedingly expensive for what it was and not as good as several other omakase experiences we have enjoyed in LA for considerably less money. Definitely call for a reservation...they only take reservations for dinner on the hour (6, 7, 8pm) and the place is tiny, but quaint and comfortable. Located on Sawtelle, surrounded by many other restaurants and many sushi restaurants...the decor is simple, minimal and elegant. 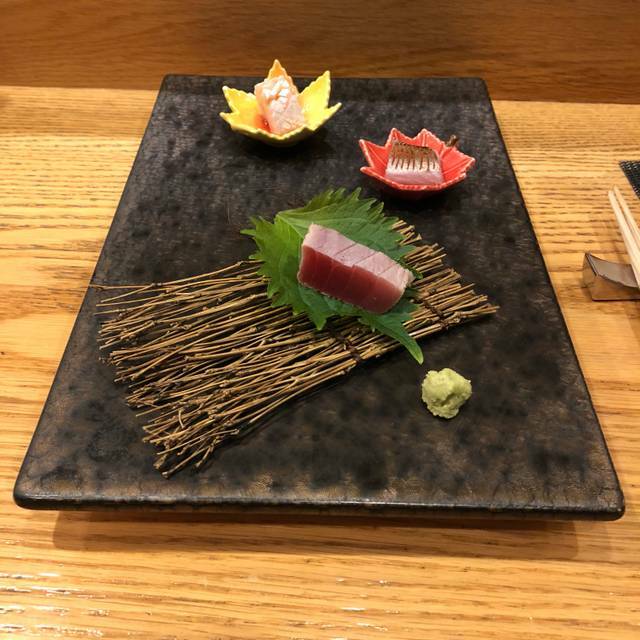 Service was good...attentive, friendly and helpful, but disappointed that twice (ahead of time and at the restaurant) I informed them it was my wife's birthday and they did not do anything to celebrate or mention it (despite a $450+ total bill), including omakase, beer and a glass of sake. You have three choices for omakase (price point based and quantity of food and division between appetizers and pieces of sushi). Prices range from $125 to $200 per person. The quality and presentation of the food is excellent. Very good sushi, creative appetizers, unique tastes and presentations. We tasted totally different foods and textures that we never had before. The sushi was sourced from all over the world. 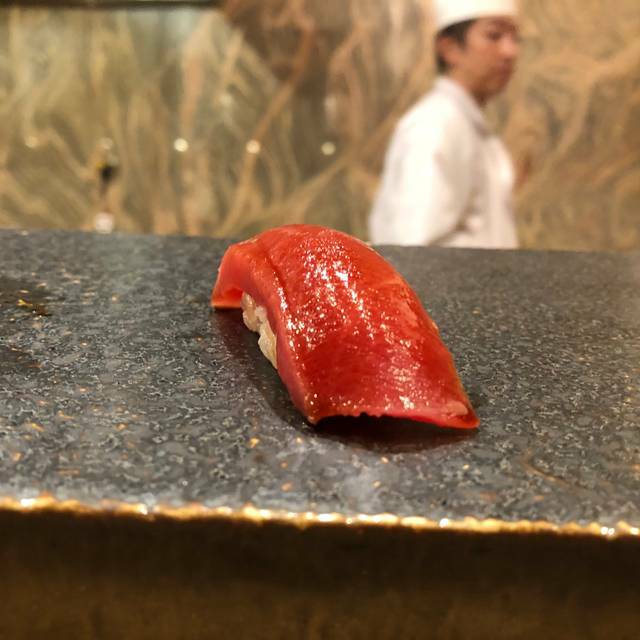 Overall the value was questionable...while it was a unique experience, the service was good (not great) and the price was significantly higher than many other excellent omakase experiences we have enjoyed in LA...so it was a fun visit, but we will not be back.